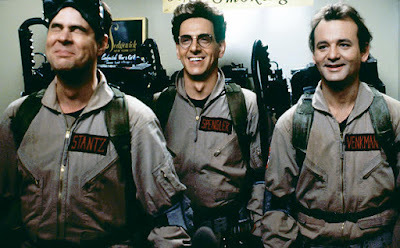 You know I have an enormous love for the original Ghostbusters. In fact as I'm typing this post, I'm watching the movie on VH1. 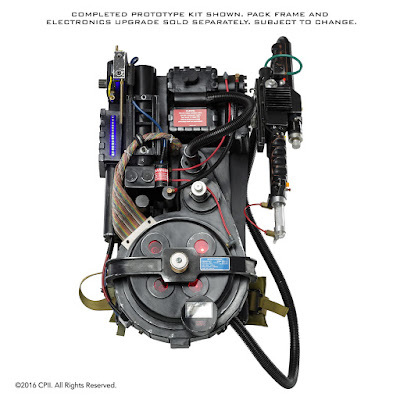 Anyway, this week, a whole slew of news came out regarding the original Ghostbusters movie. If you're a fan of orangey, sugary drinks with loads of artificial coloring, good news! Ghostbustersnews.com is reporting that the Hi-C Ecto Cooler is coming back. 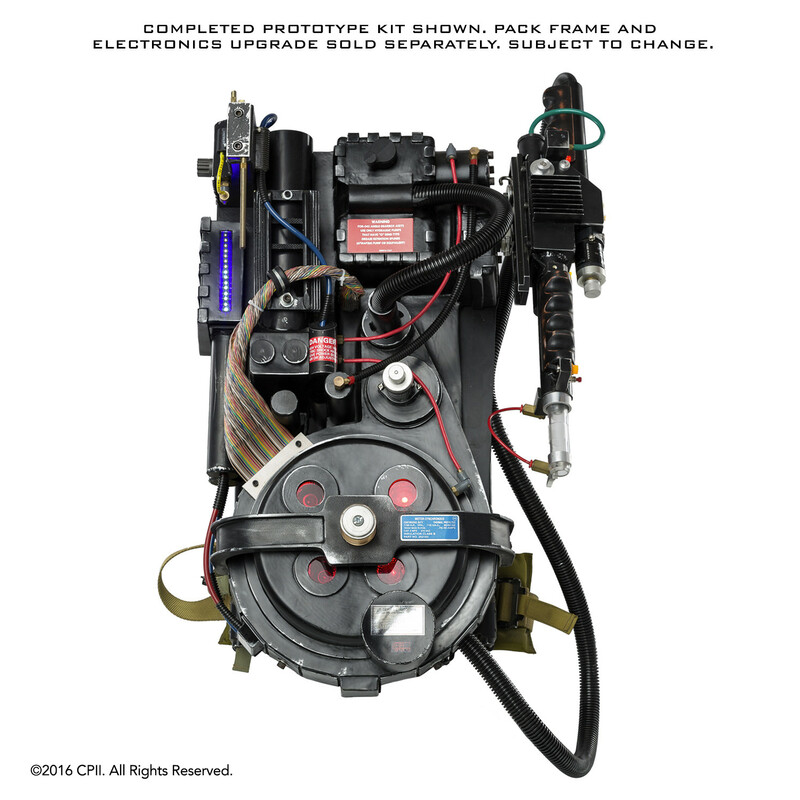 While it's in conjunction with the reboot, it's really for fans of the original movie and The Real Ghostbusters cartoon because of it's popularity in the late 80's through the 90's. So sometime this summer, you'll be able to turn your pee and poo green! 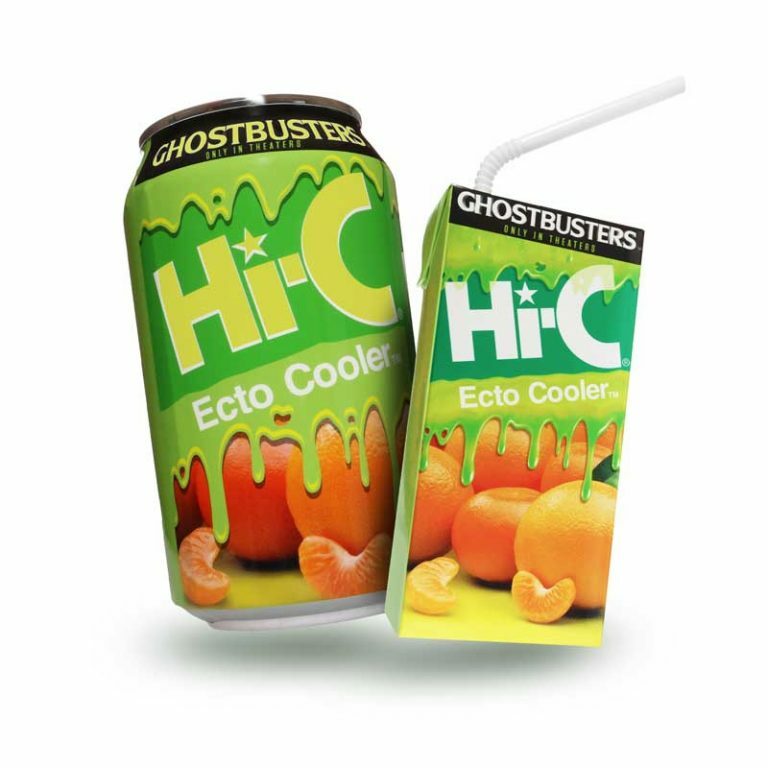 You can check out more information over at www.ecto.cool. The original movie did return to theaters in 2014 for the 30th anniversary and to promote the Blu-Ray. Now it's coming back again on June 8th because why not? Maybe Sony is making a money grab for all the fans who aren't planning to go see the reboot? In any case, check out EntertainmentWeekly.com for more information, and BBQFilms.com for tickets to an event being held in Williamsburg, Brooklyn.